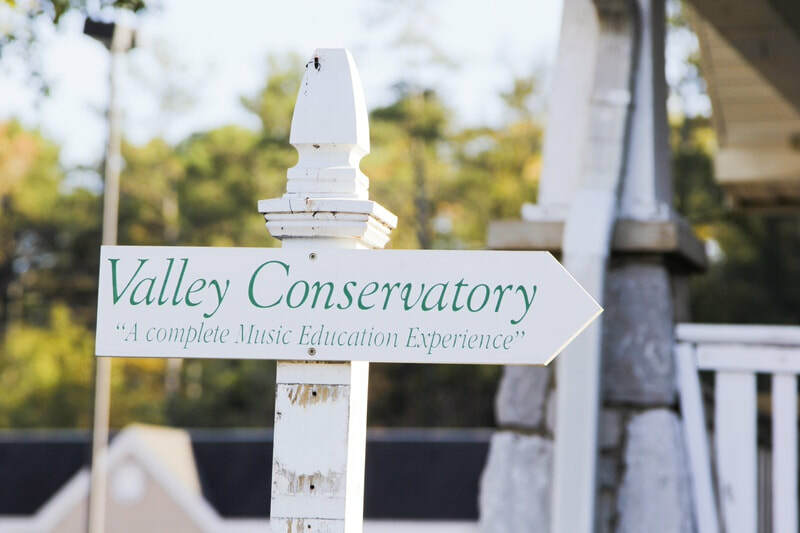 Valley Conservatory is a music service center with programs designed to develop all aspects of a student’s mind, body and character. 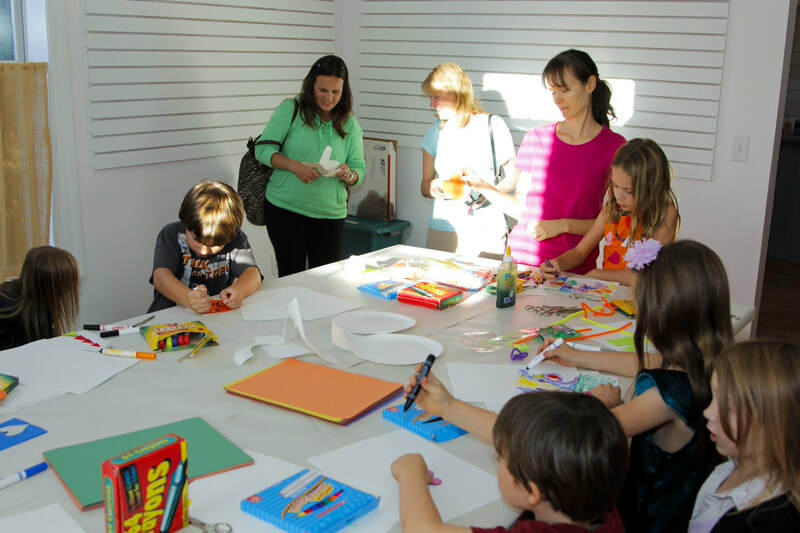 Conveniently located in Huntsville and Brownsboro, Valley Conservatory has provided services in the arts to the Huntsville/Madison County area since 1998. 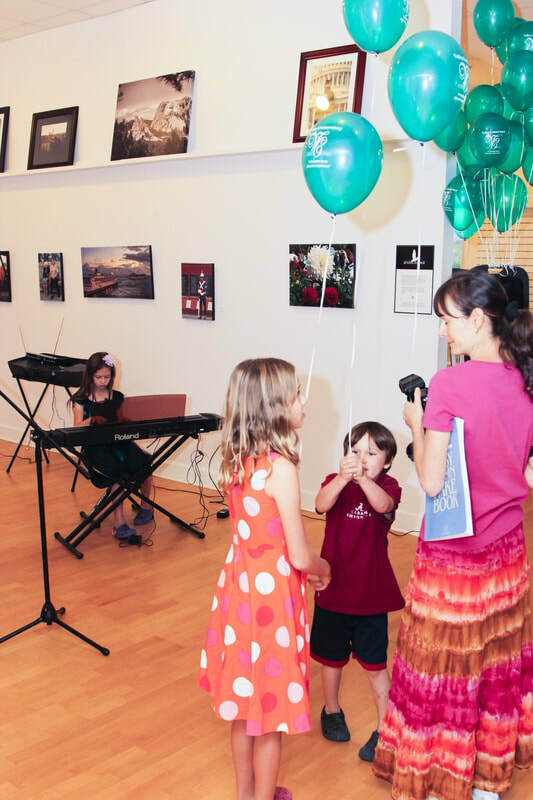 Valley Conservatory believes music is an art and a science involving both left and right brain activity. 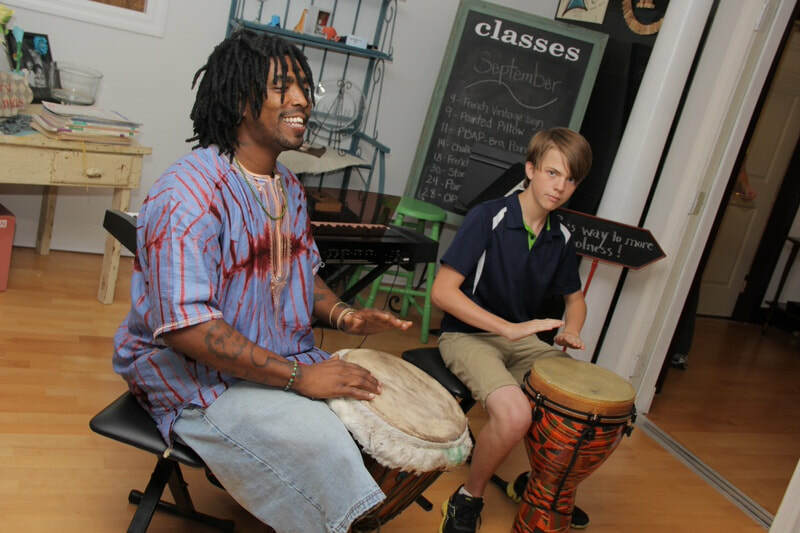 Our programs incorporate the holistic approach to developing the total student through the medium of music. 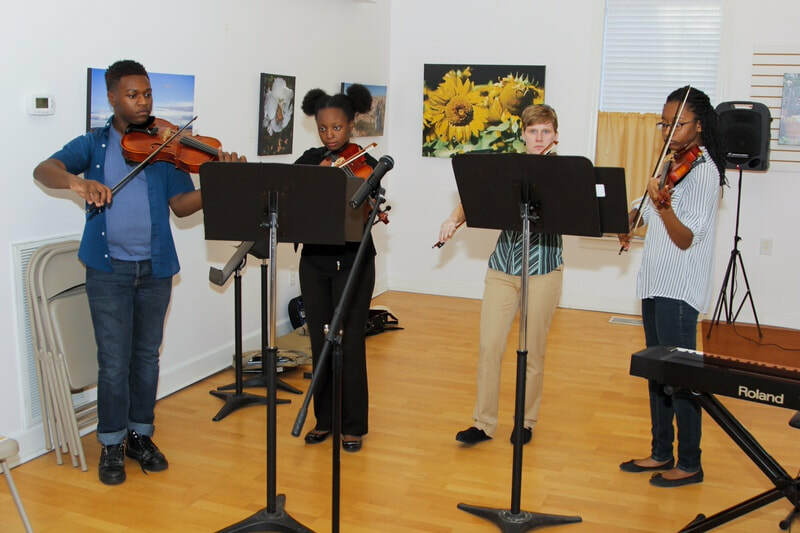 Our philosophy is that the aesthetic and technical aspects of music can be used to teach concepts and principles from academic, physical, spiritual and social realms. Conceptual thinking is essential to a complete music education experience. This philosophy gives teachers unlimited resources in conveying musical principals to the student. Teachers can utilize various standard teaching methods or they can be unconventional and use the pattern of the tile on the floor to teach the musical form of a piece. Holistic instruction enables the student to use mathematical concepts to figure out the meter or listen to the sounds of nature to understand the aesthetic beauty of a piece of music. Students who learn to view music from a holistic perspective increase their creative and reasoning abilities. These strengths transfer to all areas of their lives. General music education for schools. Designed to meet requirements for an academic program where grades are administered. Instrumental (band or strings) and choral programs. 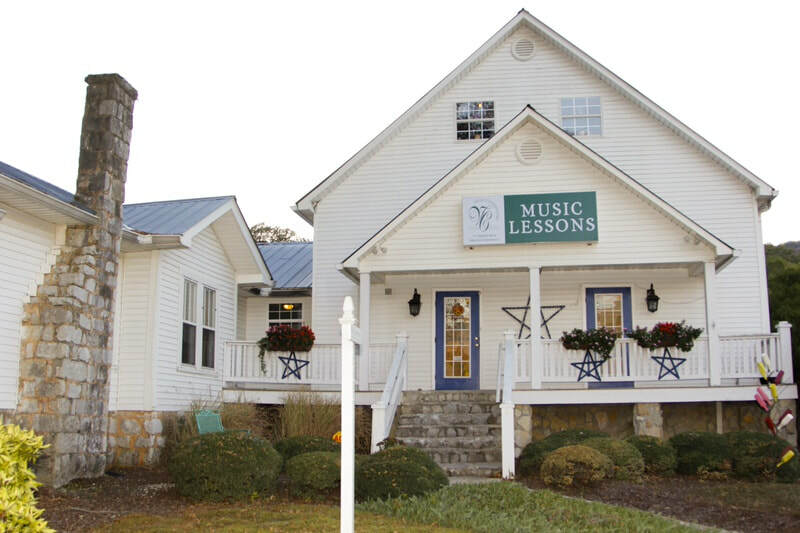 Custom designed to meet the academic needs of a music education program for schools.